Hello my dear blog readers!! 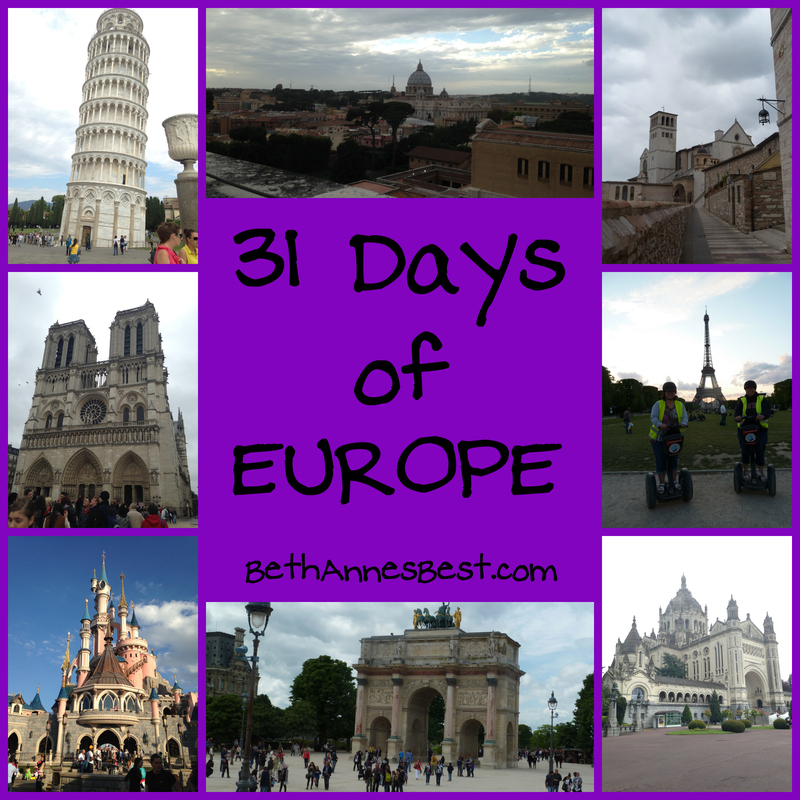 October’s 31 Days of Blogging wore me out and I needed a few weeks to catch up on life and take off from blogging. But have no fear while I was gone I was brewing up trouble and thinking a lot about Advent. My favorite things on this blog are my Advent and Lent series I have done in the past. The last few months I have really enjoyed writing prompts just to see what I can come up with. 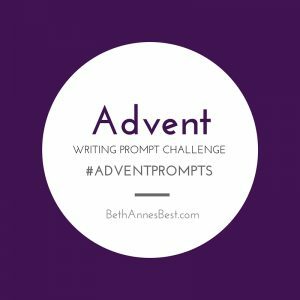 So for Advent I have come up with 28 different writing prompts. Each week I’ll write about a few of them depending on how busy I get. I will be posting a link-up on Thursday of each week for us to link-up and share our posts. 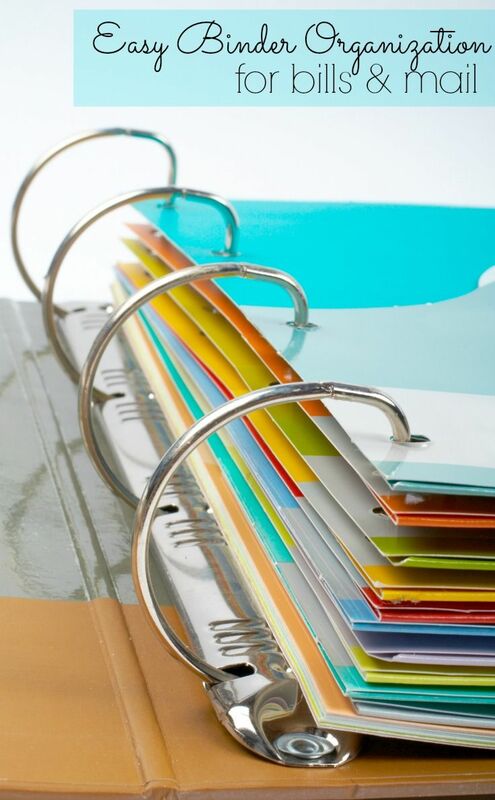 If you don’t feel like writing you can also share a photo or create a video on the topic. 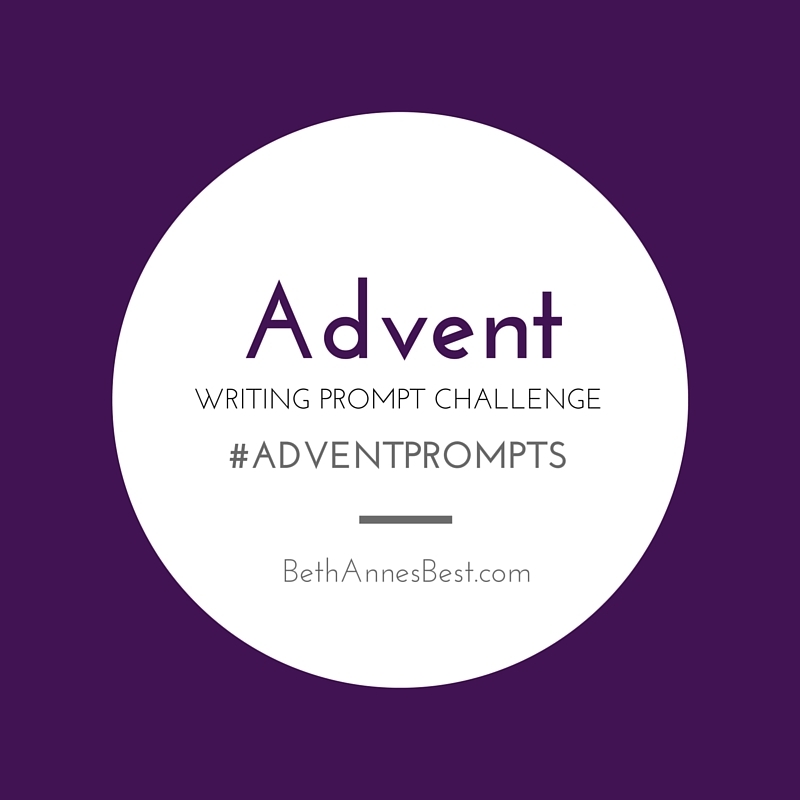 Just use the hashtag #AdventPrompts. I’m super excited about doing this and hopefully you will join me. Here is a full list of all the prompts. Each Sunday I’ll post the list of prompts and then on Thursday we’ll link-up. Write a reflection on the Immaculate Conception or Our Lady of Guadalupe in 24 lines. Reflect on the word “WAITING” in 12 lines. What is on top of your tree? Have you tried any Pinterest Advent Activities? Were they wins or fails? Share about fun Christmas Experiences you are doing or your city is doing. Show us your Decorations – what are your favorites? Reflect on the nativity scene in 16 lines. Share your favorite christmas foods and sweets. Best and worst gift you’ve ever received. Reflect on how prayerful your advent was or wasn’t. Share your Christmas Eve and/or Christmas Day Traditions. Do you make New Years Resolutions? Do you stick with them? Write a year in review picking posts that fit the following categories – Best Post, Worst Post, Post that got the most views, Post you thought would get good views but didn’t, Post that got the most comments, funniest post, and saddest post. (pick and choose what you’d like to include and feel free to ad your own categories).